Kids love Shared Reading time. There’s just something about being actively involved in reading a story that you love. Each week I introduce a new big book. We spend a week reading the book, closely analyzing the text and getting to know the characters. Joy Cowley is one of our favorite authors. After we’ve spent a week on a big book I don’t just put it away and forget about it. The big book joins all of the other big books in the big book center so that the Littles can continue to enjoy the stories. 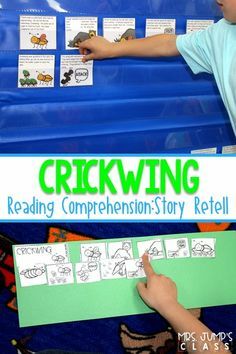 Allowing them to reread and interact with the text over and over is an authentic way for them to work on Fluency and develop a deeper understanding of the story. 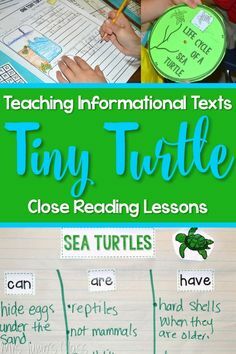 The Littles can do lots of different things with the text besides just rereading it. I have a variety of tools for them to use at this center. 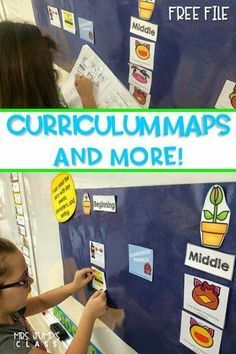 Wikki sticks, Post it notes (for covering up words and writing new ones, making lists, etc;), word frames, word slappers (mini flyswatters), Highlighting tape for finding letters, words and word chunks, clipboards and paper and a variety of pointers for them to read with. This center has a lot of choices but it is so easy to maintain. There is no work to do except add the book that you read the previous week. So…. 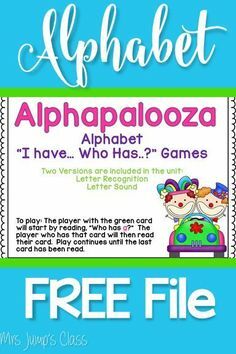 last week I blogged about some things the kids do in the ABC center and I didn’t quite have my new Alphapalooza 2 unit finished yet. Now, that it is finished I thought I’d share some of the activities. You can click on the picture to download 6 pages from the unit. OVER 340 pages of fun and learning! You're such an INSPIRATION! Thank you for always sharing your ideas, responding to others when you can with questions, and just down right humble. THANK YOU! THANK YOU! THANK YOU! Tiffany, You are SO sweet! Thank you so much for your sweet compliment! I meant every word. I had to add you to my 5 for Friday tonight on my blog. You rock! Have a blessed weekend. I've been loving reading these posts, Deanna! Thank you so much for sharing your ideas with us. 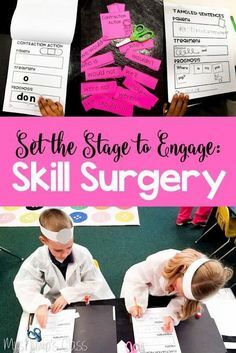 I'm in the process of updating my literacy rotations and I'm loving all these ideas. So simple and easy to implement! 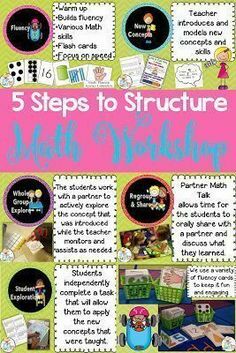 Thank you so much for sharing all your wonderful ideas and resources! It makes me want to be in your class!!! It looks like so much fun 🙂 You inspire me! 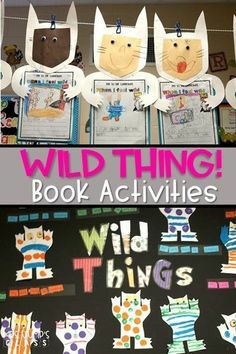 How do you make sure the students are actively participating in the Big Book center? Thank you for all the great center advise. It seems no matter how long I teach I am not happy with the way I do my centers. I love the freebie too! BTW we are doing your ocean unit next week, I am so excited. I know my kids are going to love it! Hi Deanna! I LOVE your blog! I am starting a new TPT store to combine my two passions, teaching and ending human trafficking. Half of the profits will go to classroom resources and half will go to International Justice Mission. I know you probably get asked questions all the time, but I am wanting to pick your brain about a couple of things. If you have some free time, I would love for you to email me at mcmankin@gmail.com. Thank you so much!! Have a wonderful week! Good writing and even a decent writer you are…great blog!